Bitcoin has been a phenomena that has spread across the world but do we actually know what it really is? Bitcoin is a new currency that was created in 2009 by an unknown person that went by the name of Satoshi Nakamoto. This currency doesn’t include any middle men which means that there are no banks involved. A huge hurrah from all the people that are against corporate bankers. You can use bitcoin in reputable companies such as Expedia or even buy online games. Recently in 2017 Bitcoin has been widely been associated with trading and how many people have got rich doing so, the price of 1 bitcoin also sky rocketed in this year to thousands. The benefits for some people are that they can buy merchandise online anonymously. You can also make international payments that are easy and cheap because Bitcoin is not regulated or tied down to any country or regulation. These are used by small businesses because there are no credit card fees included or for regular people they buy it to see the value go up and make a profit. There are many apps that will let you invest in a Bitcoin and once the price goes up you can take your money out and make a profit. There are many place that let you exchange bitcoins so you can buy and sell using different currencies. One of the most popular apps is coinbase alongside Bitstamp and Bitfinex. Bitcoin records each transaction in a public log but the name of the buyers and sellers are never revealed. As the transactions are private it gives people the power to buy and sell anything without it being traced back to them. This can fuel a rise in terrorism, drugs and other illicit activities. Bitcoin software due to being very new has incomplete features in active development. There is work being completed to develop more tools, features and services to make it more convenient to the masses. Most Bitcoin businesses are fairly new and can’t offer insurance if anything was to go wrong. Bitcoin can be seen as very volatile and the price can increase and decrease at a very high pace. Investors looking into making a profit will not invest into bitcoin because of the large risk of losing money. Bitcoin are more prone to getting stolen than any other currency. Bitfinex were hit with a loss of $65 million after hackers stole it resulting in Bitfinex to halt all trading that sent the price of Bitcoin plunging. It is also hard to track the stolen bitcoin money. 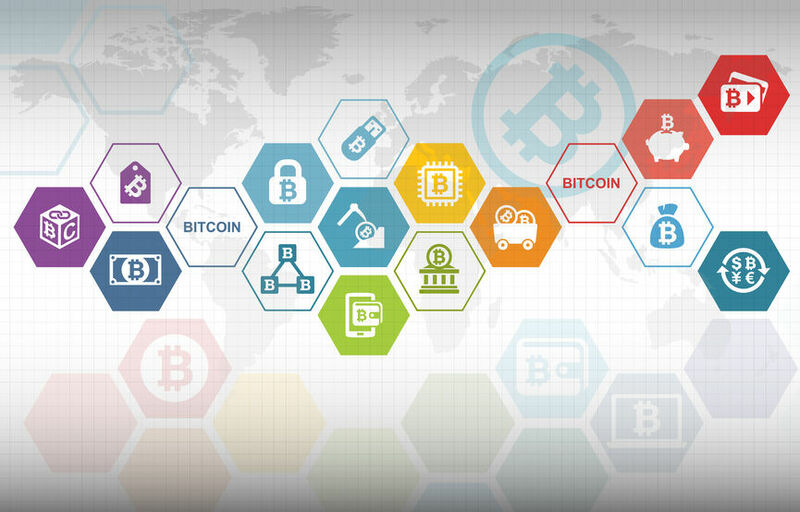 Though Bitcoin has been widely published throughout the world, it is still not widely accepted by the majority of retailers. There are also certain governments that will tell retailers not to use the currency as it cannot be tracked. Bitcoin can be used for money laundering, there have been reports of people transferring there ill-gotten gains into bitcoins to avoid showing authorities where they got an influx of money. Still not sure if you want to invest in Bitcoin? Find out more about our Bitcoin course available at London TFE.